Thai politics is about to turn over a new leaf. After five years under military rule, Thailand will hold an election seeking a democratically elected government on the 24th of March 2019. Spectators are expecting the household parties to win a good number of seats in the National House of Representatives, but with changes in electoral laws, no one party is expected to win enough seats to form a single-party government. With the election being a few days away, we look at one particular party that is really making up ground in the last furlong according to many western correspondents and spectators in the kingdom. 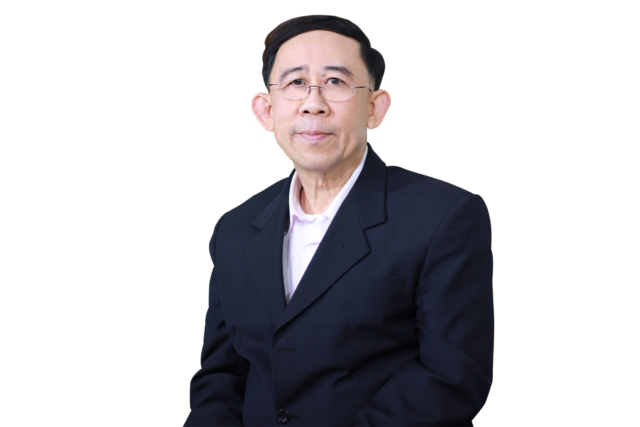 Mingkwan Sangsuwan, the leader of the New Economics Party (NEP), is best remembered for his roles in Toyota Motors, Modern 9 TV, and the Ministry of Commerce. From humble beginnings to the position of Deputy Prime Minister, everything he touched has turned gold. Mingkwan Sangsuwan entered Toyota as a clerk having obtained the highest test score among 700 candidates. He quickly rose to the position of company director, but took a substantial wage cut to become the General Director at Thailand’s failing national TV channel; Channel 9. This is where he first showed his full potential and capabilities. With the changing of its name to Modern 9 TV and full transformation of its management and marketing, Mingkwan Sangsuwan was able to increase its revenue from just over one million pounds to over a billion pounds per year. In 2008, he took the position of the Deputy Prime Minister of Thailand, coupled with being the Minister of Commerce. His good timing and marketing saw crop prices reach record highs and Thai economy growing at the forefront of South-east Asia.